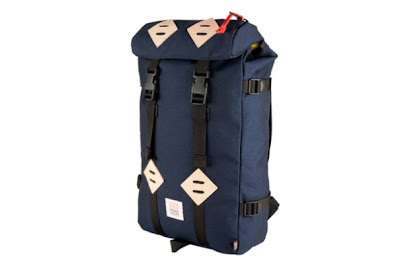 We are in the midst of looking for a new bag, and we know the kids like the Herschel brand, but we love the look and clean design of Colorado’s Topo Designs. Made in America, no frills, classic but modern look; a nice departure from the too crammed vintage look. This feels 2012.